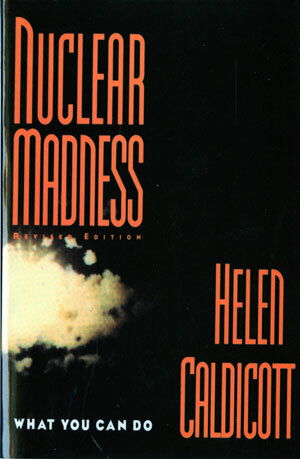 First published in 1978, Helen Caldicott's cri du coeur about the dangers of nuclear power became an instant classic. In the intervening sixteen years much has changed--the Cold War is over, nuclear arms production has decreased, and there has been a marked growth in environmental awareness. But the nuclear genie has not been forced back into the bottle. The disaster at Chernobyl and the "incidents" at other plants around the world have disproven the image of "safe" nuclear power. Nuclear waste dumping has further poisoned our environment, and developing nuclear technology in the Third World poses still further risks. 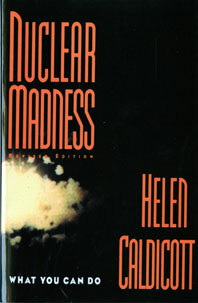 In this completely revised, updated, and expanded edition, Dr. Caldicott defines for the 1990s the dangers of this madness--including the insidious influence of the nuclear power industry and the American government's complicity in medical "experiments" using nuclear material--and calls on us to accept the moral challenge to fight against it, both for our own sake and for that of future generations.